There is no doubt that Shakespeare is the greatest English writer to have lived. It should come as no surprise to us, then, that he is one of the misquoted writers, as well. 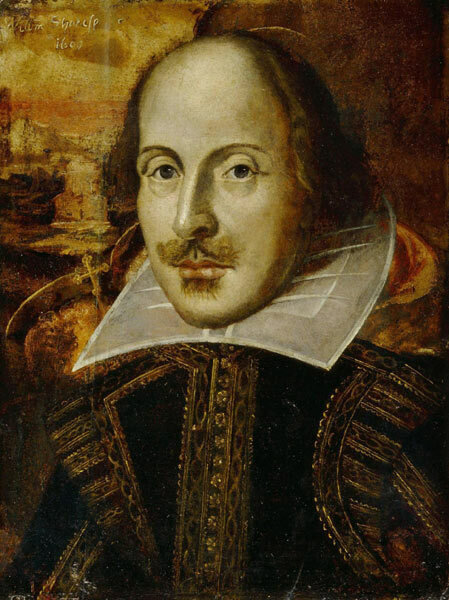 Whether it be from poor memory, or simply repeating what we have heard, most of the famous quotes we know of Shakespeare, are, in fact, distortions of what he actually wrote. This list will help to clear some of those errors up. Actual Quote: “To gild refined gold, to paint the lily”. This is one of those odd misquotes in which the meaning remains essentially the same – though, clearly, Shakespeare’s actual quote is stronger due to the doubling up of the point. The misquote here suggests that Macbeth wants Macduff to begin moving in to fight. The actual quote is more emphatic, and shows us that Macbeth wants Macduff to begin fighting immediately. It should be noted that a film by Disney used the incorrect quote in this sense: “Bubble bubble toil and trouble, leave this island on the double” – it is possible that this is partly the reason for the misconception today. In fact, the witches are asking for “double” the trouble and toil. This is another of the “same meaning” quotes. This is probably one of the most commonly heard misquotes of Shakespeare. This is less a misquote than a misappropriation; when the second line is excluded from the quote it means “the winter of our discontent is happening now,” but when we add the second line, the true meaning of the quote is “the winter of our discontent has now become a glorious summer” – the opposite of what most people use the quote for. Actual Quote: “but to my mind,—though I am native here and to the manner born,—it is a custom more honour’d in the breach than the observance.” (referring to drunken carousing). 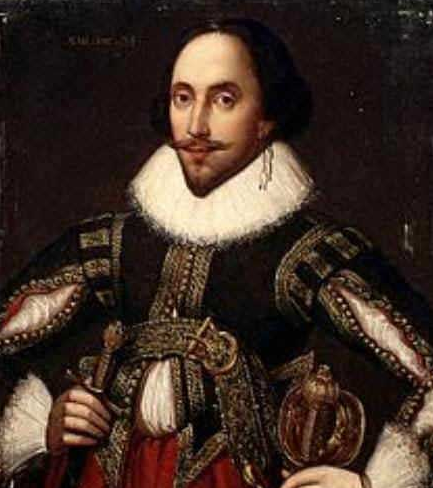 This misquote, whilst sounding the same, has a very different meaning – Hamlet is actually a reference to being excellent – so good that you appear to have been born with the skill. The problem here is not a misquote (though people do often add a comma directly after “thou”). The problem is that most people think this line means “Romeo, Romeo… Where are you Romeo?” – in fact, “wherefore” in this context means “why”. The correct interpretation is “Romeo, Romeo… Why are you Romeo?” Juliet is asking Romeo why he is a Montague and, therefore, an enemy of her family.